Thanks to the brilliant minds of other jaded college students, there is now a whole site devoted to making fun of the rising freshman class: Freshmemes, the cleaned-up version of Accepted2016. Hours of giggles at your future classmates are now possible! Posted by mammoth on May 16, 2012 at 2:19 PM. 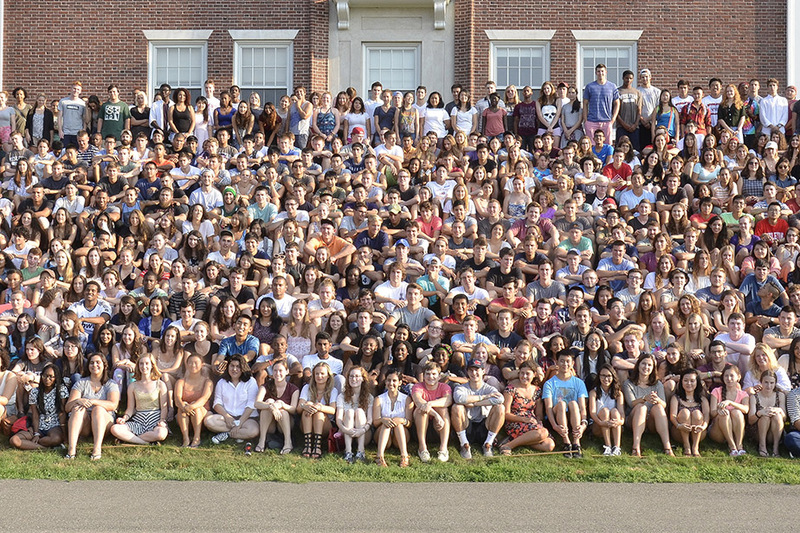 From Mo(rice) Hill ’14 comes an opportunity to stay up all night…to make friends for life. C’mon guys, Ray-Ban inspired, how can that secret hipster inside of you resist the offer? Posted by Syed on April 2, 2012 at 4:46 PM. Do you have a severe case of wesdrawl? Suffer no longer! 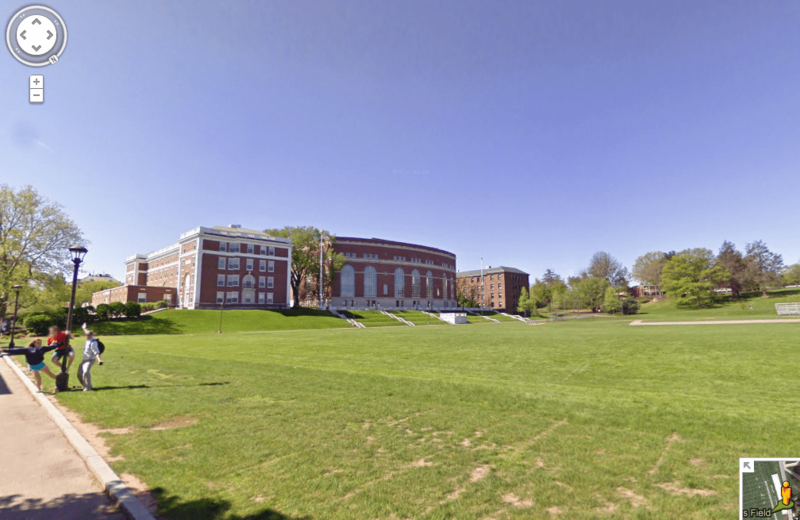 Whether you’re sitting in your parents’ house in Manila or laying in bed in the Butts, you can now virtually walk around campus through the Street View function on Google Maps. Posted by Syed on January 13, 2012 at 3:26 PM.